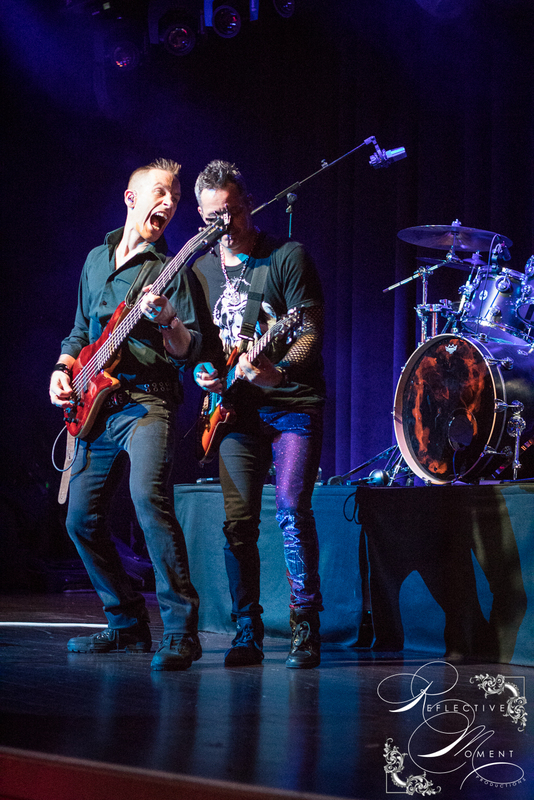 As promised, Depeche Mode continues to roll out their Global Spirit Tour, with the second leg bringing their stunning live show to fans across North America this fall. A date is set for September 7th at Verizon Center and tickets will go on sale March 10 at 10 a.m. at Ticketmaster.com. Between a film premiere and a West End debut, there’s Strathmore. Unparalleled in her breadth and versatility, Audra McDonald brings the music that has shaped her career to the Music Center at Strathmoreon Friday, May 26, 2017 at 8 p.m. The concert follows the premiere of her latest film, a live action remake of Disney’s Beauty and the Beast, and just before her West End debut in Lady Day at Emerson’s Bar & Grill. An icon of Broadway, McDonald is the winner of a record-breaking six Tony Awards, two Grammy Awards, and an Emmy Award. For more information or to purchase tickets, call (301) 581-5100 or visit www.strathmore.org. 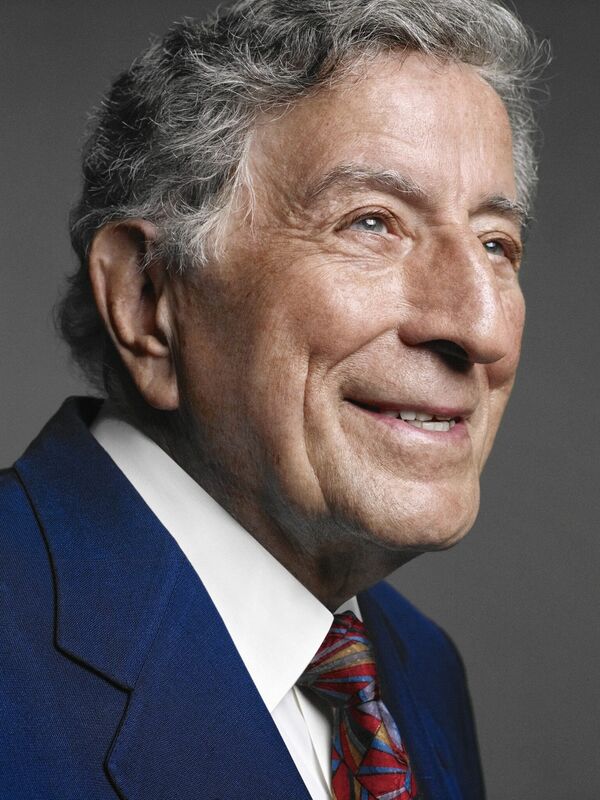 Few artists can convey the deeply resonant, affecting power of music like Tony Bennett. The legendary singer whose voice has scored American popular culture across six decades will bring his remarkable talent and charm to the Music Center when he headlines Strathmore’s Annual Spring Gala on Saturday, May 6, 2017. Bennett’s career includes such hits as “Steppin’ Out with My Baby” and “I left My heart in San Francisco” alongside projects like his 2014 collaborative album with Lady Gaga, demonstrating versatility and a deft ability to reach new audiences—something Strathmore strives for with its diverse concerts, education programs, and community outreach activities. For more information or to purchase tickets for the performance only, call (301) 581-5100 or visit www.strathmore.org. 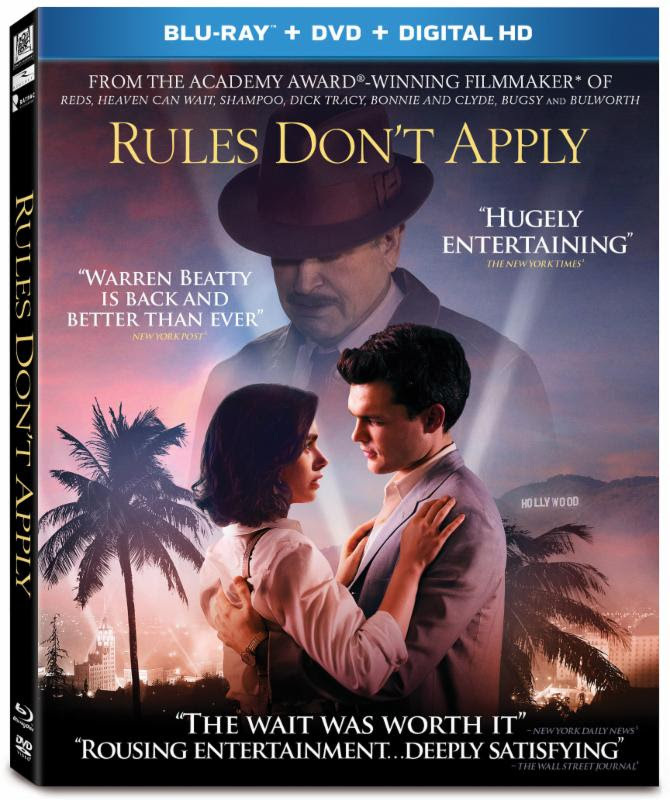 OSCAR Winner* “Warren Beatty is back and better than ever” (Kyle Smith, New York Post) in this unconventional love story set in 1950s Hollywood when RULES DON’T APPLY arrives on Digital HD February 14 and on Blu-ray & DVD February 28. This burgeoning romance that was years in the making reflects on Beatty’s own upbringing and arrival in Tinseltown at a time of societal change and features remarkable performances from one of the most incredible casts ever assembled. 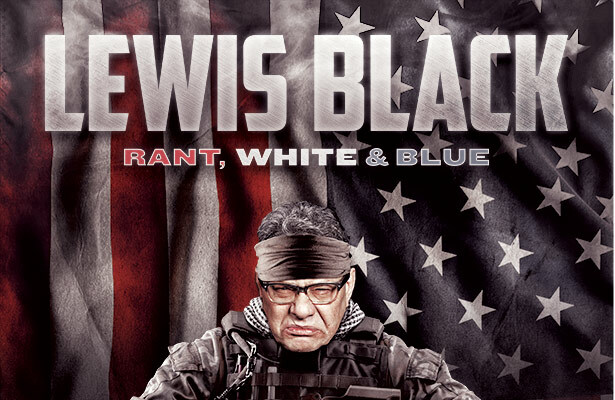 People were laughing their butts off at the Hippodrome last night during Lewis Black’s “Rant, White and Blue” Tour. From start to finish, I cannot remember a time where both the warm-up comedian and the headliner kept us and the audience rolling down the aisles. 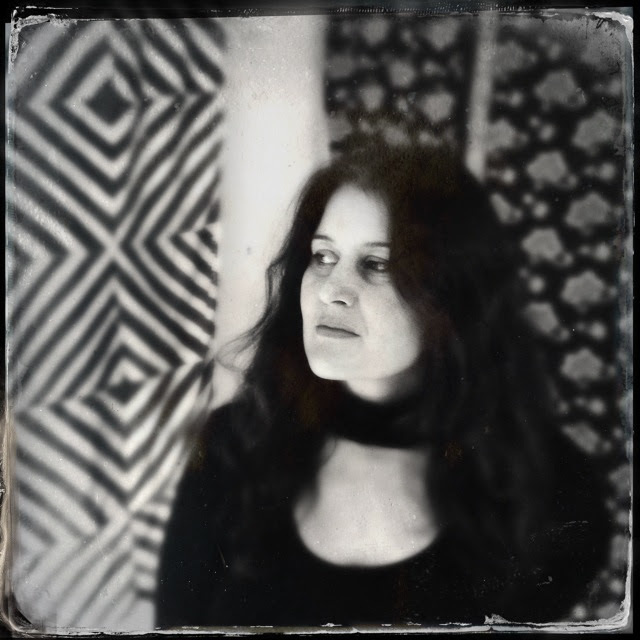 Grammy Award Winner Paula Cole Celebrates 20th Anniversary of "Where Have All the Cowboys Gone?" Grammy Award-winner Paula Cole celebrates the 20th anniversary of her Billboard Hot 100 song “Where Have All The Cowboys Gone?” with an updated version and video premiered exclusively on Yahoo!Music. 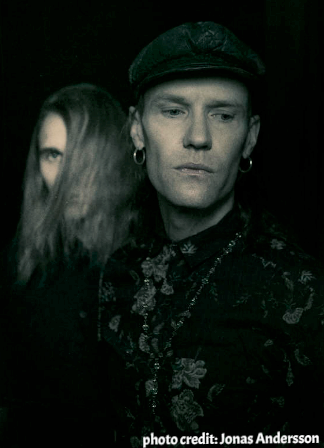 Dom Kelly, drummer and vocalist for the Independent Music Award-winning band A Fragile Tomorrow, will release his debut solo album Everything Is Just Enough on April 7, 2017 through New York City-based label MPress Records.